CAPS strives to meet as many of our students’ mental health needs as we can. Our clinical staff is committed to offering every student an assessment to determine the best treatment options for them. As part of the assessment, given the high demand for services experienced here and at university counseling centers across the nation, we determine which students will best benefit from services within our office and which students would be better served by other resources on campus or in the community. Assistance is provided, as requested or needed, to help students secure referral options outside of CAPS when that is indicated. In order to best meet the demand for services which at times may exceed capacity, CAPS operates according to a short-term treatment model in which the student and the clinician collaboratively address the student’s primary concerns in a time-efficient manner. Some of these services are individual in nature and some are in a group format. 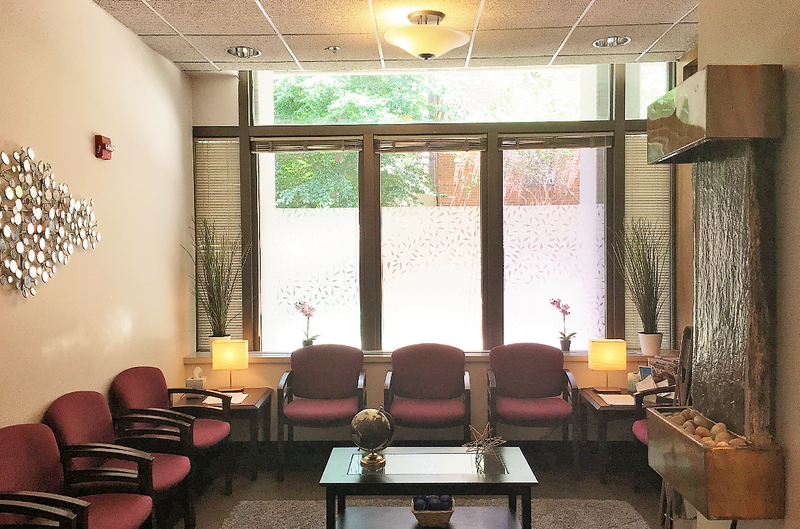 Full-time students are eligible for all services at CAPS, such as evaluations, consultations, individual, couples, group psychotherapy and referral services. Part-time students are eligible for evaluations, consultations, and referral services, but not on-going services. Faculty and staff are eligible for consultations and referral services. The general public, including individuals unaffiliated with the university, can contact CAPS for general information about treatment, psychological issues and community resources.